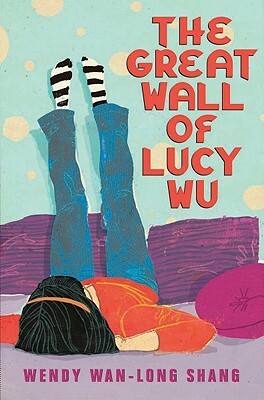 My Brain on Books: Another Marvelous Middle Grade Monday -- The Great Wall of Lucy Wu -- and a bold takeover! A very important announcement. I did check mine last year and as a result miss salt tremendously. Mine was high even though I run and eat a largely vegetarian diet, so you never know! And since your advice is so good, I'll read Lucy Wu as well! 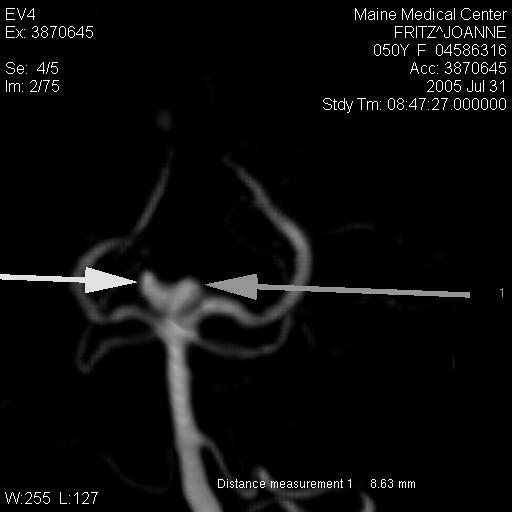 Sounds like a great book, and a wonderful message from your brain aneurysm! Quick question- what are the best ways to reduce one's high blood pressure? I see salt from Ms Yingling's comment... anything else? Great review. I'll have to check it out. cheers. Thanks, Ms. Yingling! Sorry you had to do away with salt, but you're doing the right thing for your health. Have you tried no-salt salt to replace the taste? I've gone so long without added salt, I don't miss it. And now salty things taste nasty to me. Thanks, Katharine! Reducing stress is as important as cutting back on salt. Meditating, reading, whatever it takes. But the main thing is to get your BP checked regularly. Your doctor might want to put you on meds if it's too high. I was on Toprol for a year, until I started to get lightheaded! Corey, thanks, and I know what you're talking about. 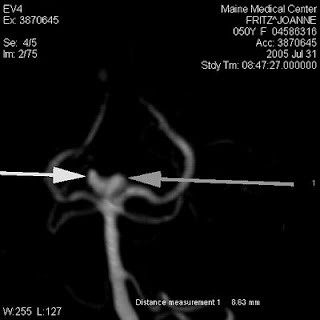 I used to have very low BP and would get lightheaded frequently. But as I aged, it obviously went up, and I didn't know it! Now it's mid-range.